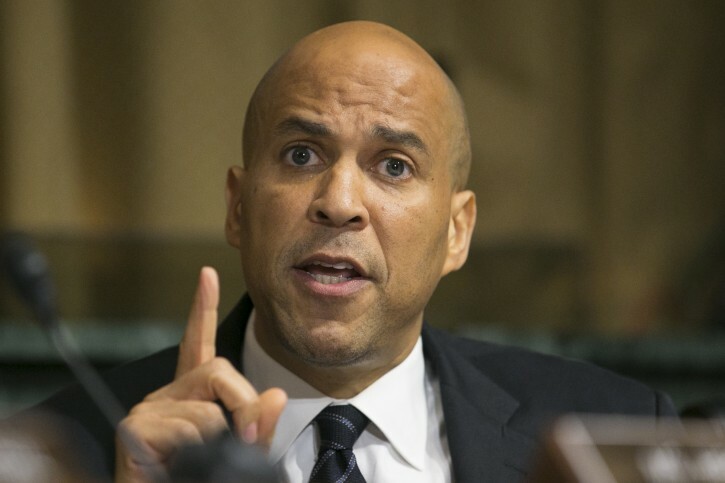 Newark, NJ – During his rally, President Donald Trump also poked fun at Democratic Sen. Cory Booker of New Jersey, considered a possible challenger to Trump in 2020. Booker is a former mayor of Newark, the state’s largest city. During Kavanaugh’s initial confirmation hearing before the Judiciary committee on which Booker sits, Booker declared he was having a “Spartacus” moment when he said he was breaking committee rules and releasing documents about Kavanaugh, though the papers had already been cleared for release.